​hundreds of captivating waterfalls, gorgeous mountain views, and many other landmarks across Georgia, North Carolina, South Carolina, Tennessee, Alabama, Virginia, and Florida! 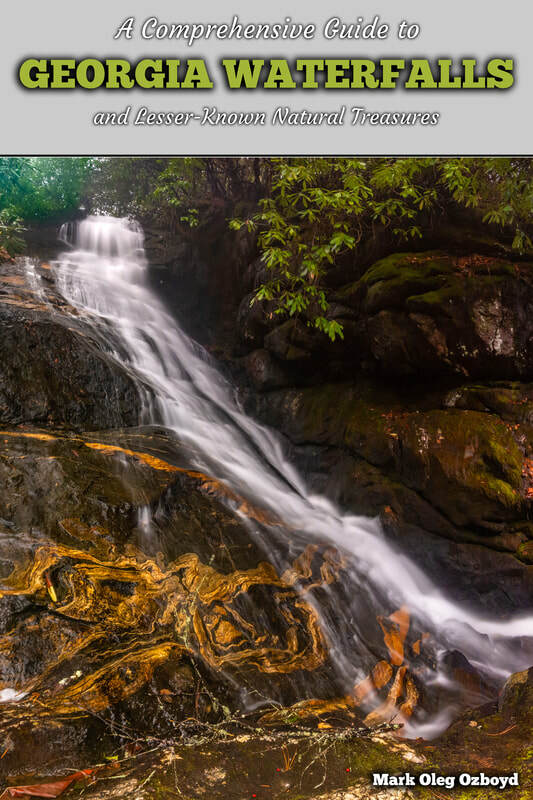 In each report, you'll find a hike summary, detailed hike guide, map, photo/video galleries, and much more. CLICK HERE TO SEE OUR TRAIL REPORTS! Welcome to Hiking the Appalachians and Beyond! The mission of this website is to provide concise directions to the thousands of hikes, waterfalls, and views found across the Southeast, and to inform more people about them. 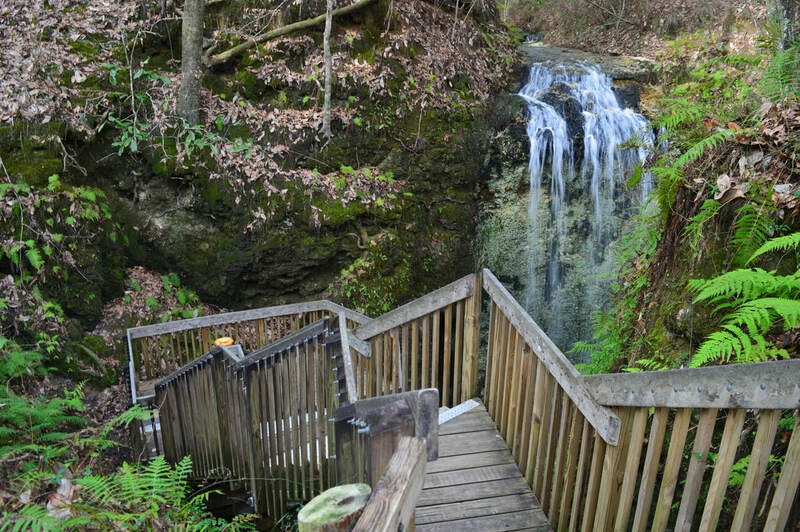 Back in early 2014, I had just began to explore the Southeast's lesser-known hiking trails and natural areas. 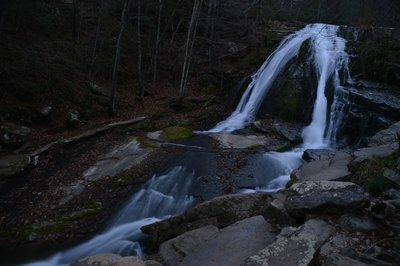 I was constantly amazed about the lack of concise directions for so many of these hikes. All too often would the same spectacle repeat itself - I would research the name of a waterfall for hours and eventually go away without learning one bit about accessing it. With so little information out there online or in print, I had frustrating experiences of getting turned around or missing key natural features. That's when I decided that I'd start a fun project to help people: establish a blog where I would share my experiences and provide directions to places I had visited. I launched 'Hiking the Appalachians and Beyond' on February 21st, 2014. 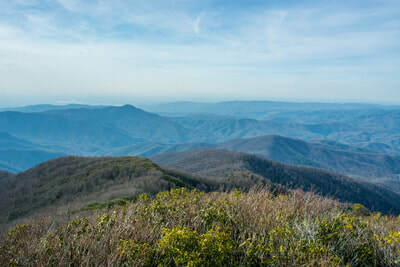 Today, the website features hundreds of trail reports that I've written for all kinds of hikes across seven Southeastern states: from 1 mile to 20 miles, from very easy to extremely strenuous, from broad groomed trails to remote bushwhacks deep in the wilderness. Hopefully, there is something for everyone here. There are several ways that you can navigate the info presented here. 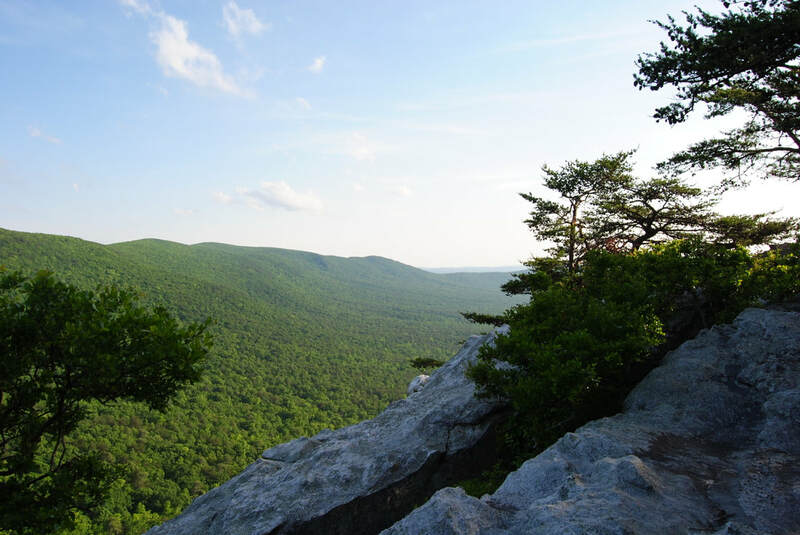 In the menu at the top of the page, you can click the 'Trail Reports' tab to see the actual blog page, where my hike reports are arranged in a chronological fashion. 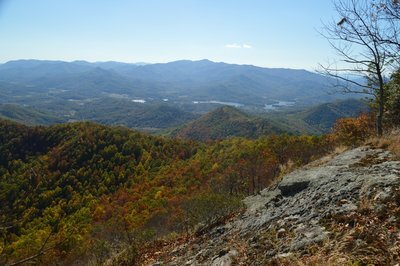 You can click on the 'Map' tab to see all of the hikes detailed here pinpointed on an interactive map. 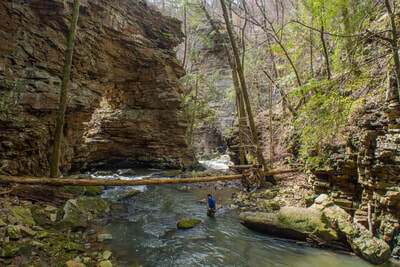 This is my preferred method of locating hikes in specific areas. You can also click the 'Hike List' tab, where you'll find an alphabetical directory of trail reports, sorted by the area they're in (i.e. Nantahala National Forest, Cohutta Wilderness, Blue Ridge Parkway, Appalachian Trail, etc.). 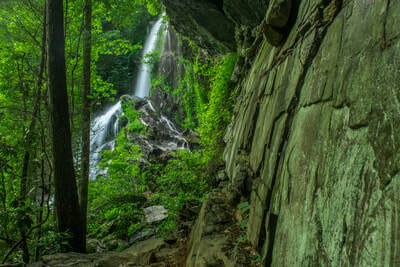 Additionally, scroll down the home page to see the hikes sorted in other ways, such as by state, by destination (i.e. waterfall), and by my personal favorites. 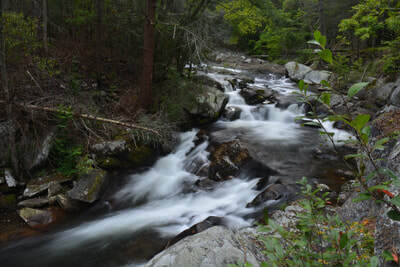 If you discover inaccurate or outdated information in a trail report, please let me know through a comment or through the Contact Me form and I'll correct it. I hope that you will enjoy the information on this site and find it useful. COMING SOON IN LATE 2019/EARLY 2020! Stay tuned for pre-ordering information! 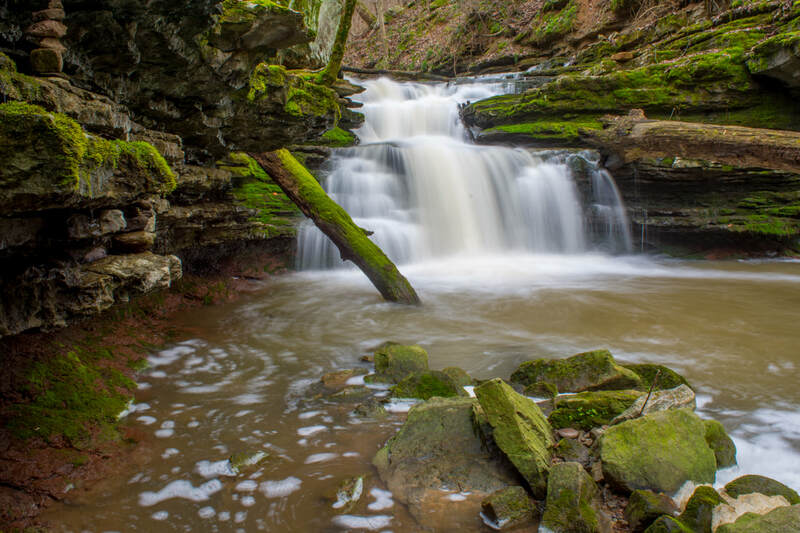 This section features all reports for hikes that include waterfalls. 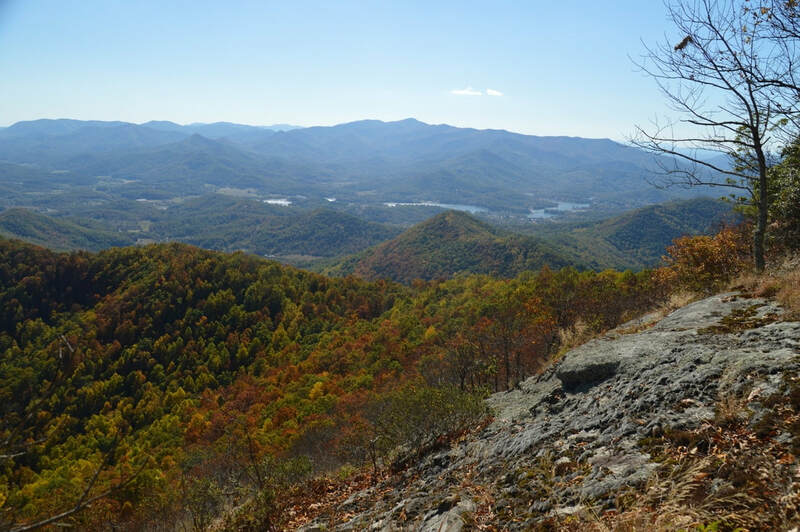 This section features all reports for hikes that include scenic views of mountains. ​that I consider to be my personal favorites. for all who are capable. 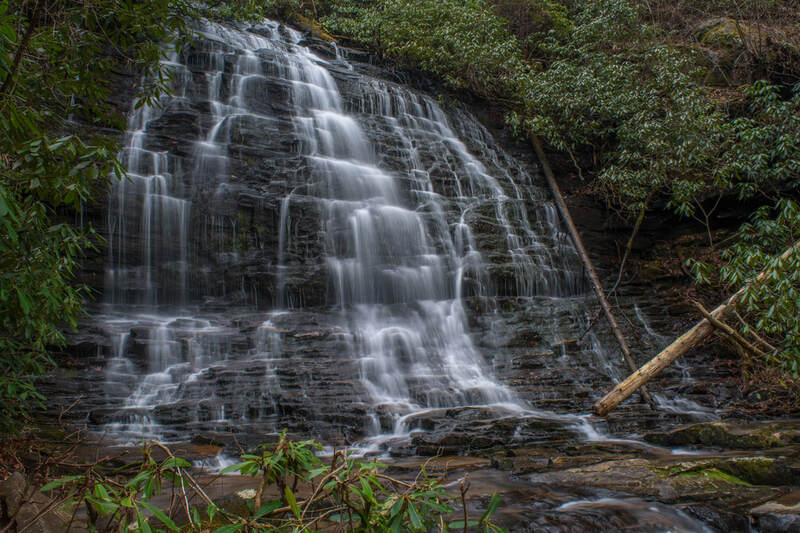 Nicknamed the Peach State, Georgia is known best for Atlanta, one of the South's more populous metro areas. 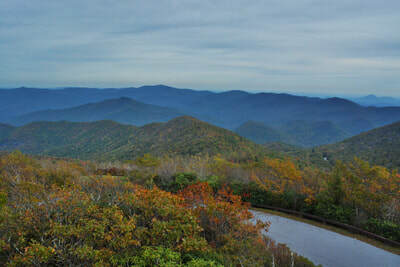 Only a couple hours to the north, however, is the start of the Blue Ridge Mountains. From the extensive trail system of the Cohutta Wilderness weaving amongst remote, scenic rivers, to prominent peaks like Rabun Bald and Eagle Mountain with high country views, to impressive waterfalls like Cochrans Falls and Thunder Dome Falls scattered all across the state's northern tier, you'll find plenty to explore in Georgia. 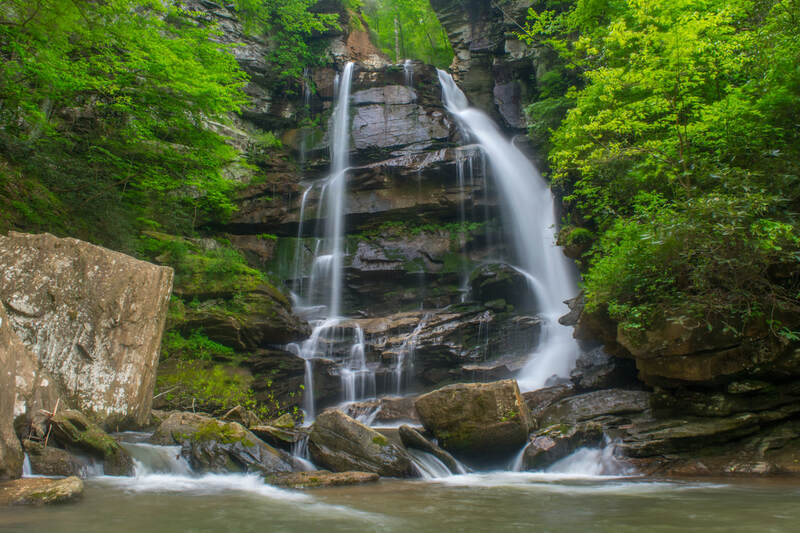 Few could argue that there is any other Southeastern state as jaw-dropping in its scenery as North Carolina, the Tar Heel State. From numerous mile-high peaks in the Black Mountains and Balsam Mountains along the course of the Blue Ridge Parkway to the Great Smoky Mountains National Park on the TN/NC state line, the views here are tough to beat. 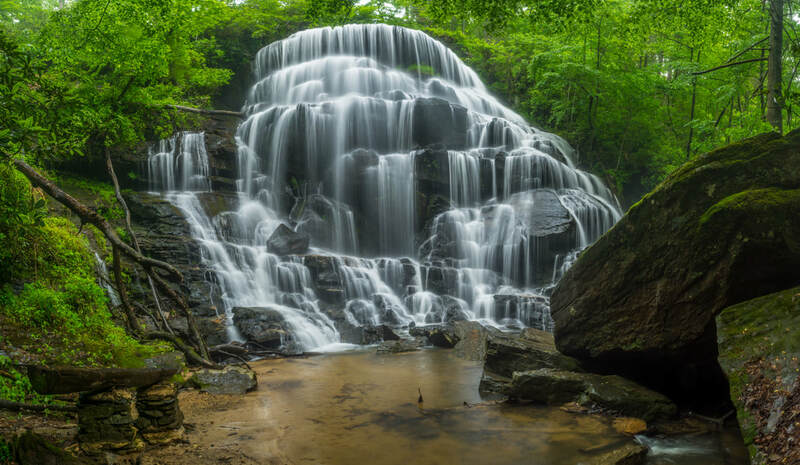 North Carolina is home to hundreds of awe-inspiring waterfalls, including monsters such as Whitewater Falls, Flat Creek Falls, and South Harper Creek Falls. The mountains of Western North Carolina feature a lifetime of exploration on and off the official trails. The Palmetto State - South Carolina - is a very diverse state. The upstate features the Blue Wall, where rolling foothills quickly evolve into rocky, rugged mountains like Table Rock. 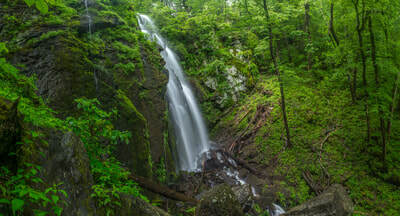 Numerous deep gorges cutting across the area feature an incredible assortment of waterfalls. 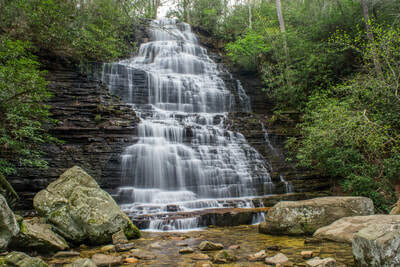 In fact, Oconee County in northwest South Carolina - known as the Golden Corner - is alleged to have over 150 waterfalls alone, such as the fantastically unique Yellow Branch Falls and Lee Falls. 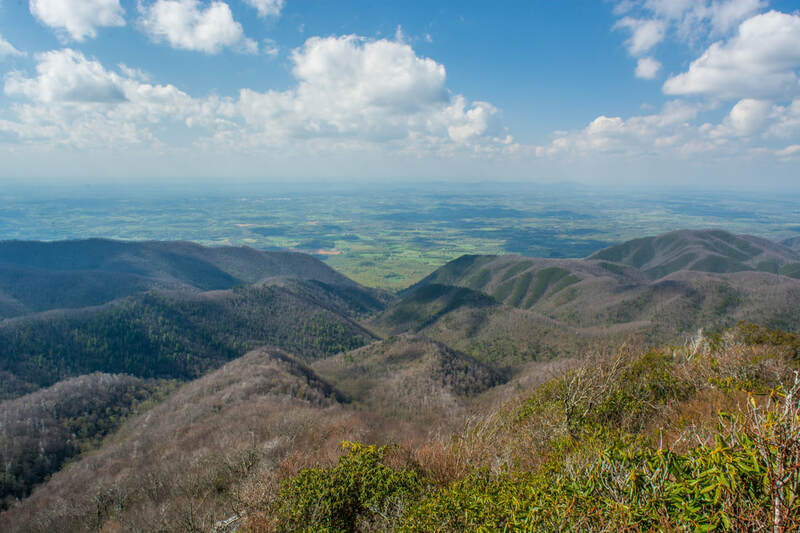 Meanwhile, a different hiking experience can be found in the midlands, where c;ear streams undulate through low hills and remnants of battles from the civil war can be seen. 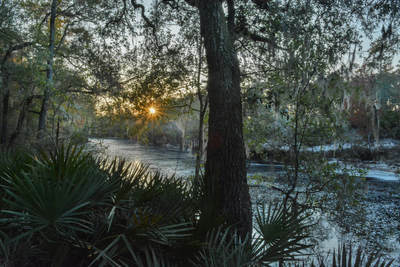 South Carolina's coastline has its own hiking as well, with trails following tidal streams and moving across sand dunes on barrier islands. 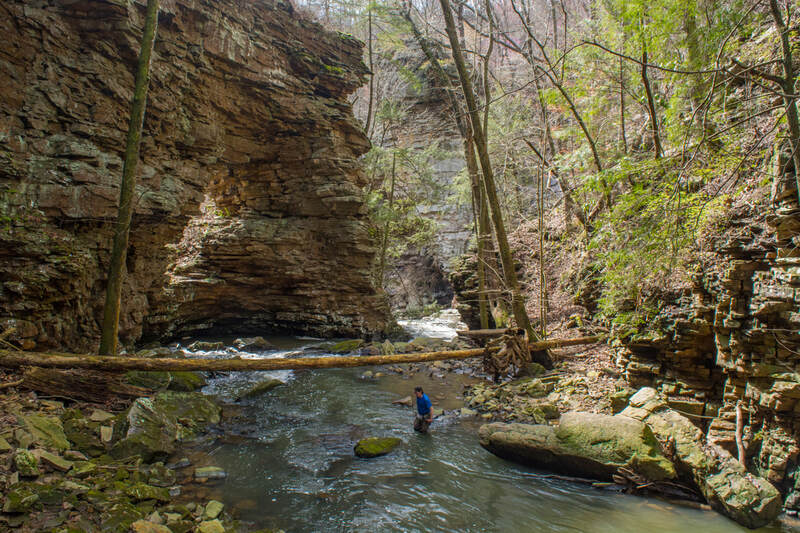 Tennessee, the Volunteer State, features a lot of variety among its ecosystems and geography. 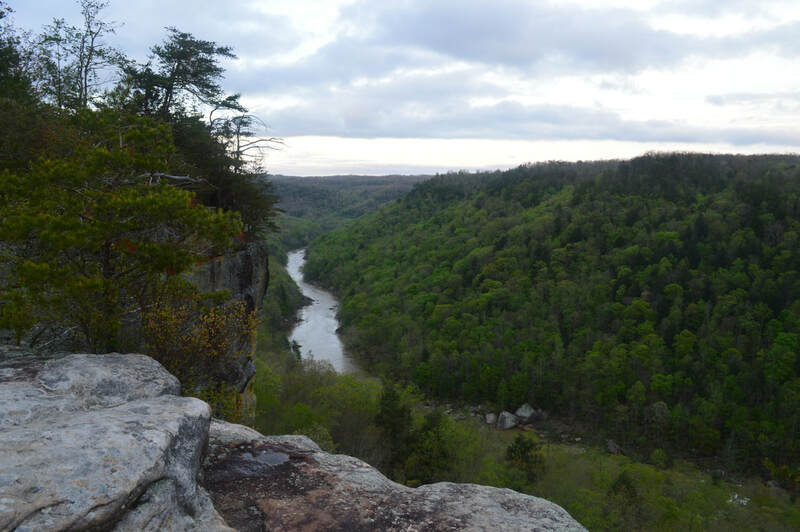 In west Tennessee, low-lying floodplains and swamps dot the Mississippi and Tennessee River Valleys. 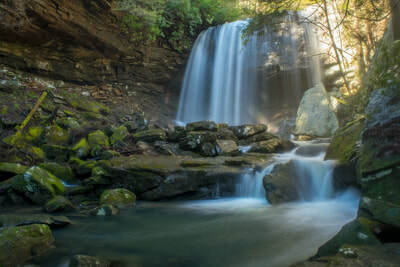 The Cumberland Plateau is the central feature of middle Tennessee, where hundreds of rugged gorges have been carved over the years, featuring numerous waterfalls like Fall Creek Falls and Burgess Falls, as well as impressive cliffs. 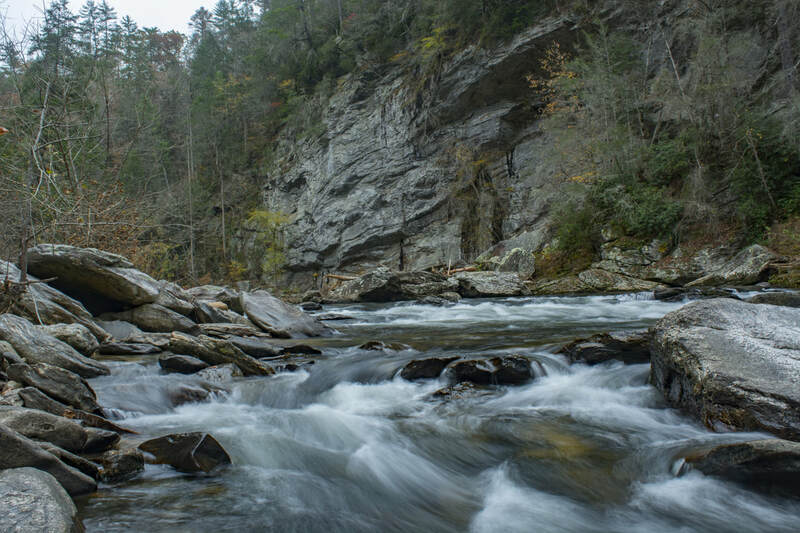 Further north, the Cumberland Mountains have their own beauty, featuring 3000-foot peaks with rugged trails. 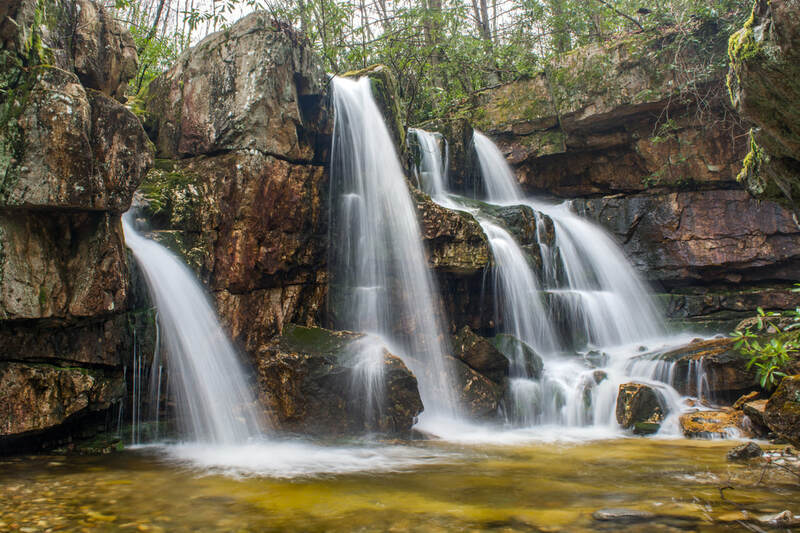 In east Tennessee, numerous mountain vistas and waterfalls are found across Cherokee National Forest and Great Smoky Mountains National Park - many of which remain little-visited today. 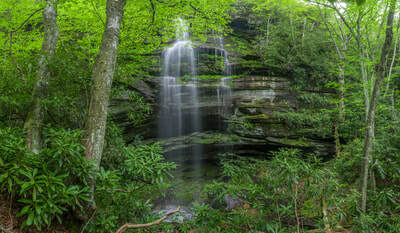 ​Alabama "The Beautiful" is where the Appalachian Mountains start. Much of the state is flat plains and rolling hills. However, northeastern section of the state is hillier and features several mountain ridges where creeks carve out powerful waterfalls like DeSoto Falls and rock outcrops like Pulpit Rock on Cheaha Mountain provide far-reaching views into the Heart of the Dixie. 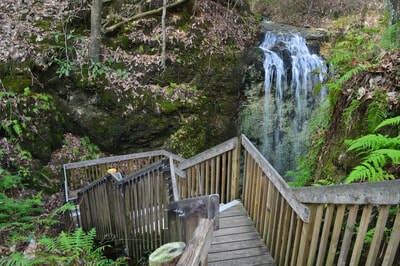 Although Alabama isn't home to as many waterfalls as other Southeastern states, it has one of the area's most unique and incredible natural sights: the extraordinary waterfall inside Stephens Gap Cave. Additionally, the Cumberland Plateau originates in extreme northwest Alabama, where you'll find the Sipsey Wilderness - known as the 'Land of a Thousand Waterfalls'. 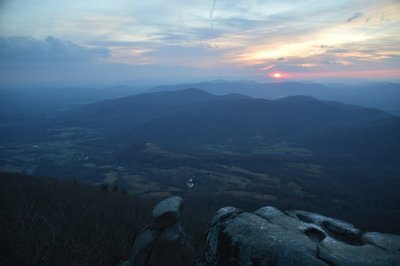 The western sections of Virginia, the Old Dominion, are home to unparalleled beauty. 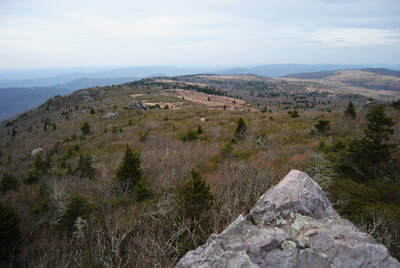 The Grayson Highlands, along with adjacent areas surrounding Mount Rogers, provide spectacular 360-degree panoramas uncommon to the Southeast. 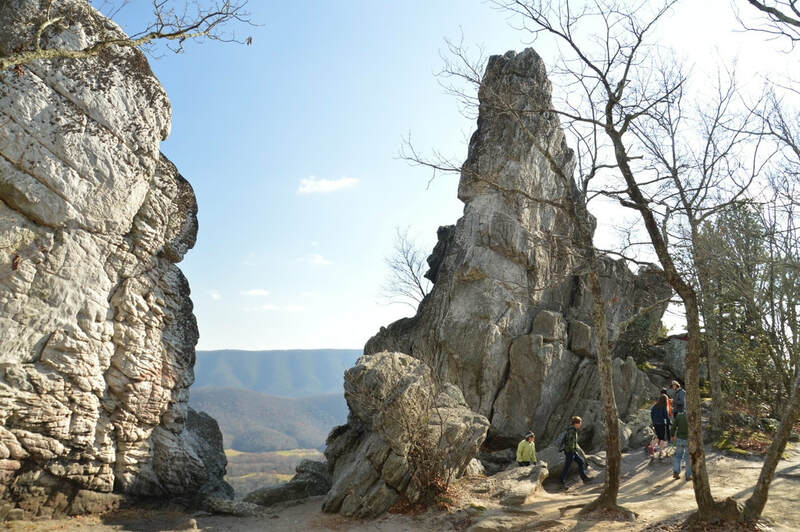 Further west, the Pine Mountain range straddles the border with Kentucky, and many bizarre rock formations and vistas can be seen. 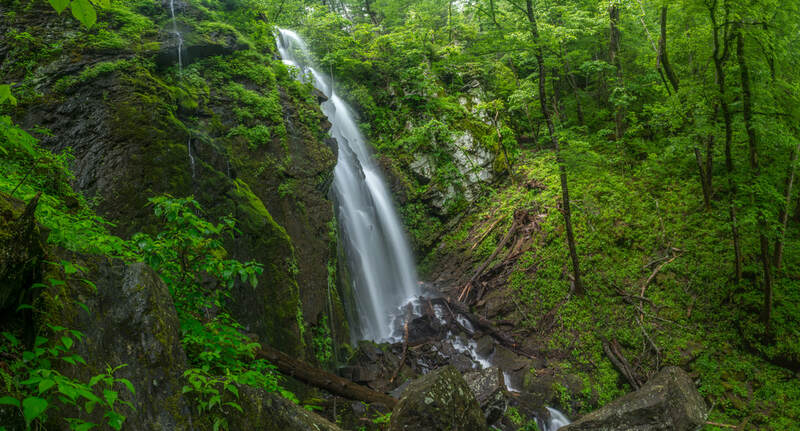 To the north, Georgia Washington & Jefferson National Forest and Shenandoah National Park feature numerous hiking trails with spectacular waterfalls like Roaring Run Falls and Dark Hollow Falls, as well as more views from places like Old Rag Mountain and the Peaks of Otter. 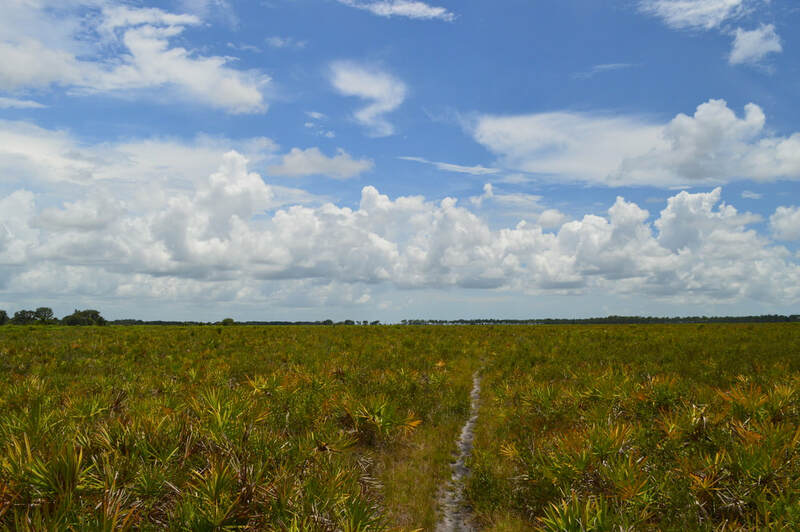 ​Florida, the Sunshine State, is home to extreme ecological diversity. 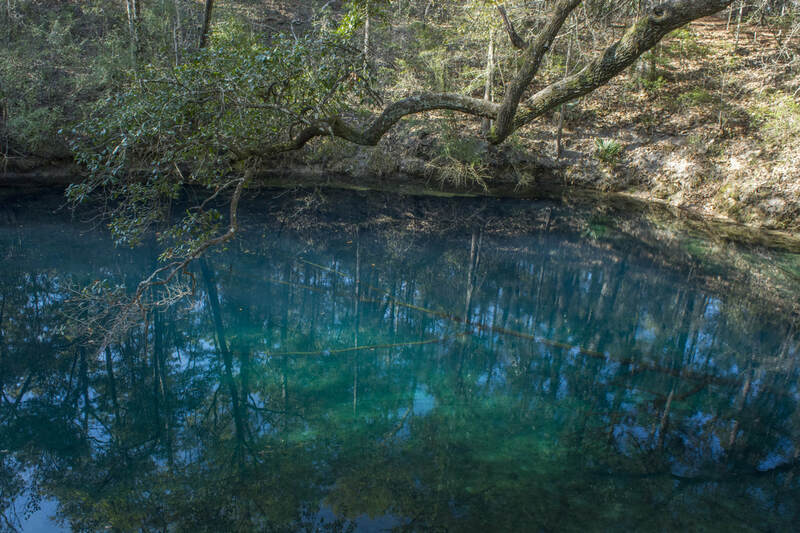 While Florida lacks any major elevation changes or typical mountain destinations, it makes up for it with all of its unique scenery. 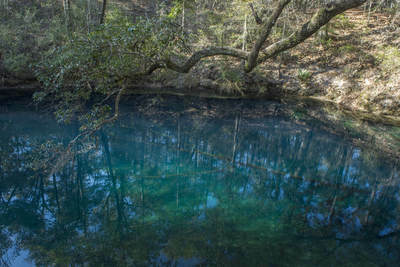 From extensive swamps in the southern portions of the state, to sun-burned prairies in the central portions of the state, to large springs and rivers in the northern parts of the state, to waterfalls and sinkholes in the panhandle section of the stat,e to sandhills and beaches along the coast and on barrier islands, Florida has it all. Many people don't treat Florida as a hiking area at all, but yet, locations such as the CREW Bird Rookery Swamp near Fort Myers, Myakka Prairie near Sarasota, Paynes Prairie near Gainesville, Big Shoals on the Suwanee River near White Springs, the Leon Sinks & Wakulla River Sinks near Tallahassee, and Falling Water Falls near Chipley should be on every nature lover's list to visit. 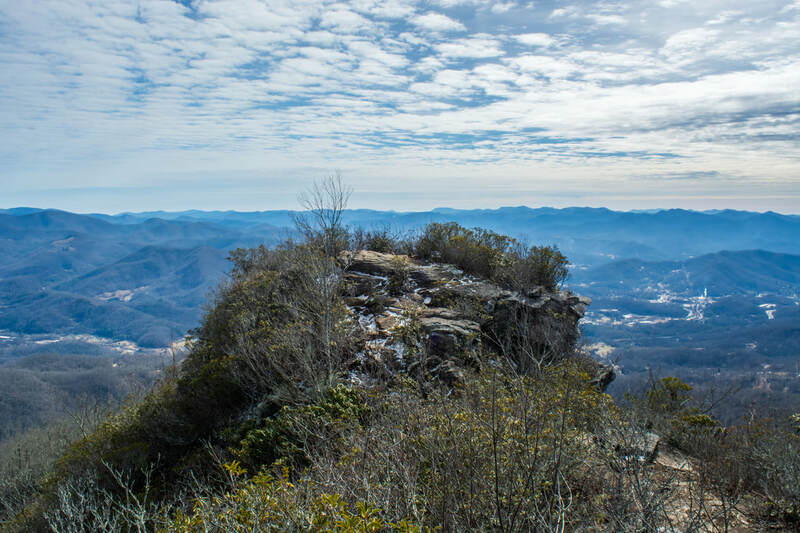 Mark atop Blackrock Mountain in North Carolina's Pinnacle Park near Sylva.